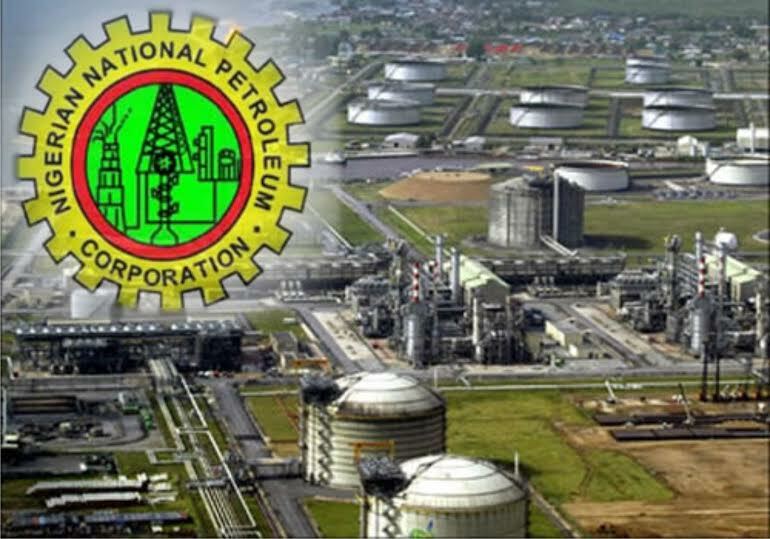 NNPC - "refineries are now producing 6.76million Litres of Petrol per day"
The Nigerian National Petroleum Corporation, NNPC, has announced that the nation’s three refineries in Kaduna, Port Harcourt and Warri have attained a combined daily production of over 6.76 million litres of petrol per day which is projected to increase to over 10 million litres per day by the end of January 2016. A statement by the NNPC which gave a breakdown of the premium motor spirit, PMS, (also known as petrol) yield from the plants indicates that while Port Harcourt Refinery which was re-streamed a week earlier is producing some 4.09 million litres, the Kaduna Refinery is contributing some 1.29 million litres and Warri which was re-streamed on Sunday is posting a yield of some 1.38 million litres. The Corporation confirmed that the PMS volumes from the refineries which are currently operating at an appreciable percentage of their nameplate capacities will help stabilize the fuel supply and distribution situation in the country.